Come join me and the cast and crew of Chandler for two screenings at The Lower East Side Film Festival! Chandler is a short written and directed by Julia Kennelly. Produced, edited and sound designed by yours truly. Great news: CHANDLER, written and directed by my dear friend Julia Kennelly, is having its world premiere at Atlanta Film Festival on April 19 at 6:15pm! Location: the Hilan Theatre. I produced, edited, and sound designed the short for Dream City, a company helmed by Julia, Daisy Zhou, and Karine Benzaria. The trailer I cut has had its official debut. Check it out above! Left To Right: Ian Scott McGregor (co-director), stars Robert Junell, Annie Golden, Jette Junell, Julia Kennelly (producer), Will Mayo (co-director). Ghostfish, a new short film I co-directed and wrote with Ian Scott McGregor for Kodak Super 8, will premiere at the Consumer Electronic Show on January 7th, 2018 in Las Vegas. The film will appear online around that time. 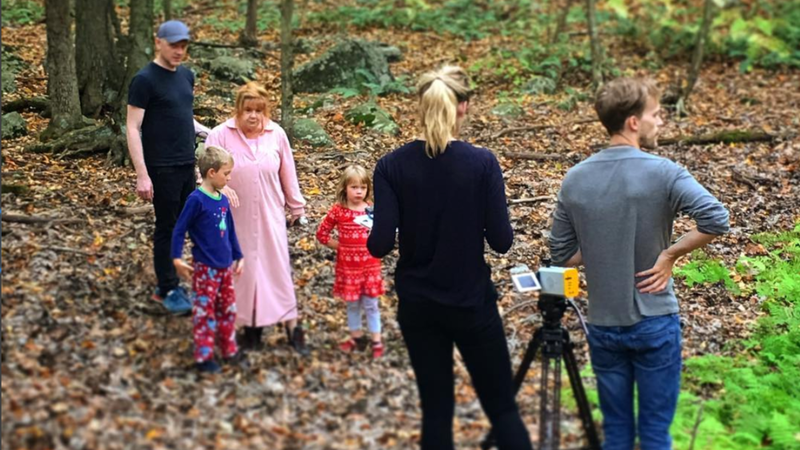 Stay tuned for a podcast featuring me, Ian, and actress Annie Golden, talking with Kodak about what shooting with their new Super 8mm camera meant to us. Thank You Helping Make As Beautiful Inside a Vimeo Staff Pick! As Beautiful Inside's online release in mid-November was very successful, thanks to everyone who shared and liked the film. We got the highly-coveted 'Vimeo Staff Pick' badge, and since then has garnered 22,000+ views. Stay tuned for an interview with me and my mom about the film! 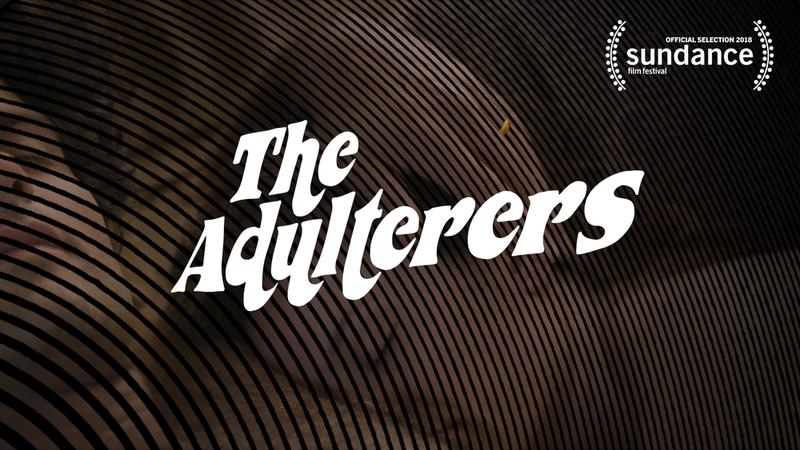 A series on which I served as post producer and editor, The Adulterers, is an official selection of Sundance Film Festival 2018.  I'll be attending the festival along with show creators Tonya Glanz and Chris Roberti, as well as a few others. We're screaming on the inside. Here's a lil video about the series that I helped make! Did you see Secondhand, the film Ian Scott McGregor and I made for Conde Nast's The Scene back in October? Still from Chandler, starring Zephyr Ingle (center). Chandler, a short film directed by Julia Kennelly and produced/edited by me, has been completed. Feeling ignored on an important day, a 12-year-old girl seeks attention from an unexpected source. Coming soon to a film festival near you! For screener requests, please contact me at willmayofilm@gmail.com.  As Beautiful Inside will screen at the Tacoma Film Festival (October 7, 2017) and Way Down Film Festival (October 13, 2017). Excited to be included. Visit the festival websites for programming information.